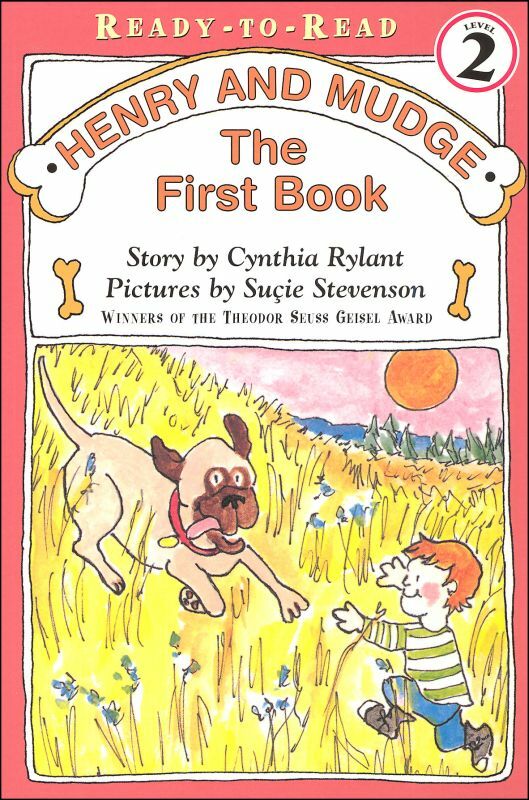 This week the Grade 2 class at Happy Kids will be reading and doing lessons related to the first chapter of Cynthia Rylant's first book in her amazing Henry and Mudge series. Students at this age love Henry and Mudge: a boy and a dog who are best friends. The Happy Kids library has seven Henry and Mudge titles. I will encourage the kids to check them out f they enjoy the reading this week. The selection this week tells the story of how Henry first got Mudge. It is a cure story and easy to read. The kids will enjoy this smooth transition into 2nd grade. Aside from reading, the students will also be practicing short vowels, a list of vocabulary words, subjects and predicates, and sentence writing. There will be a spelling test on Friday, so please help your child review both the vocabulary and spelling words throughout the week. Please email me with any questions. Don't forget, Library on Wednesdays!